15% off prints of my launch photos — today only! 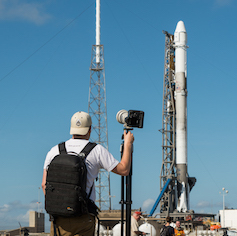 If you’re more into the digital rewards, you can uncover the settings & download hi-res wallpapers of my launch photos via the Settings and Download on the same Lightbox! Get a free potato 🥔by becoming a Patron and joining my Discord Server. P.S. if I get more than 10 orders through this coupon — I’ll snag a pair of orders enroute to y’all and personally sign them. – Phone Cases and other Keepsakes are regular price.